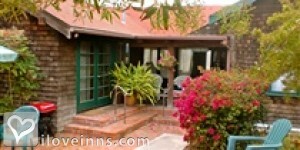 La Jolla bed and breakfast travel guide for romantic, historic and adventure b&b's. 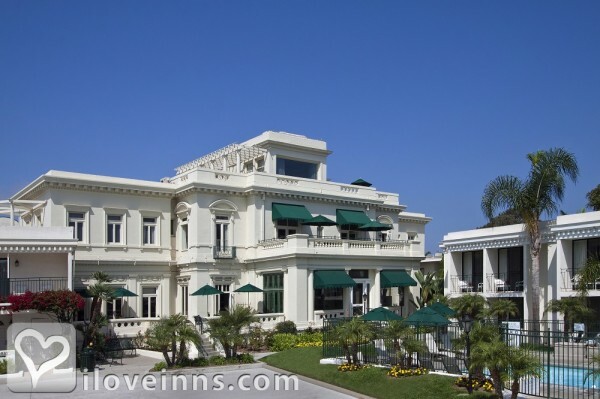 Browse through the iLoveInns.com database of La Jolla, California bed and breakfasts and country inns to find detailed listings that include room rates, special deals and area activities. You can click on the 'check rates and availability' button to contact the innkeeper. La Jolla, San Diego is the city's premier beach side community rich with sea life, offering some of the best scuba diving in California and a scenic coast line with rugged cliffs, tide pools and sandy beaches. Enjoy surfing, wind sailing, kayaking, Scripps Aquarium, hang gliding, and some of San Diego's finest cuisine and shops. 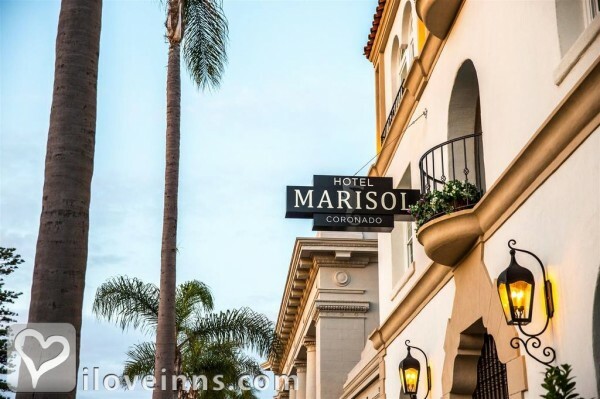 Centrally located just minutes from Sea World, Downtown San Diego, and North County's attractions as well including Temecula Wine Country and the Del Mar Fair Grounds and Race Track. By The Bed & Breakfast Inn at La Jolla . 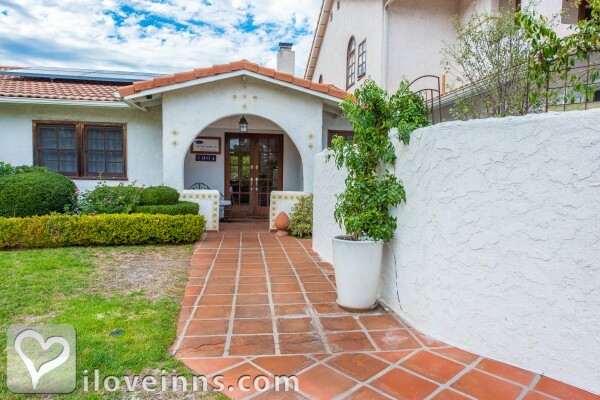 La Jolla is known as one of the more affluent communities located just north of San Diego. With its many classy resorts, La Jolla has been given the nickname of Jewel City. Many famous personalities have made this community their favorite vacation getaway. Because of this, guests at La Jolla bed and breakfast inns can sometimes see popular film and TV stars strolling on the beach. Such opportunity is, in fact, one of the reasons why La Jolla bed and breakfast accommodations near the beach are never empty. People who visit La Jolla usually go to the Birch Aquarium at Scripps or to the Torrey Pines Gliderport for an educational tour. 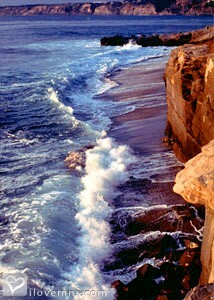 Those who want a fun day at the beach can go to La Jolla Cove or to Windansea Beach. For those who prefer to watch artworks, they should visit the Museum of Contemporary Art San Diego. By The Bed & Breakfast Inn at La Jolla . La Jolla Village by the sea is one of San Diego's premiere communities offering fine or casual dining, shopping and culture along with fun in the sun and sand, snorkeling, kayaking, surfing, golf, and more. The village is located in the heart of San Diego County with easy access to Downtown San Diego, Sea World, Zoo, Balboa Park, and DT's Nightlife, while still only a short distance from North County's Safari Park and Temecula wine country. La Jolla is where it's happening! Come enjoy the Good Life. By The Bed & Breakfast Inn at La Jolla .